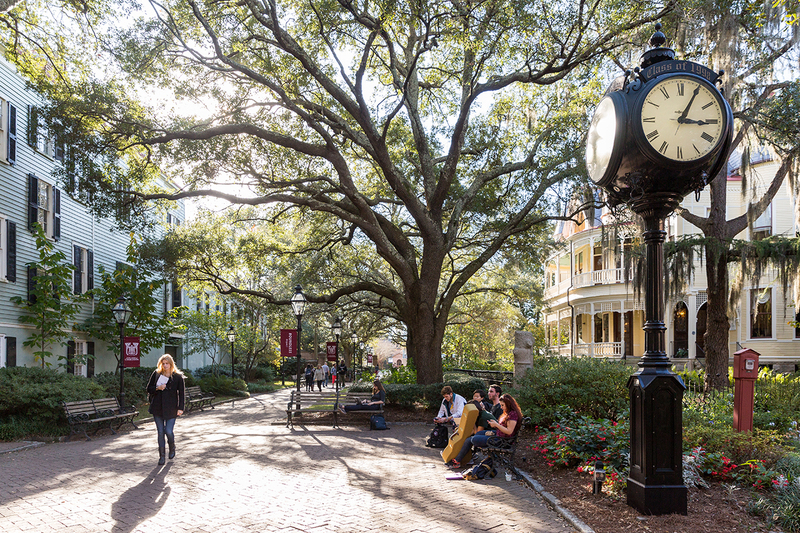 As Gravyty and The College of Charleston (CofC) detailed in a recent case study, the College is using Gravyty’s AI-enabled suite of tools for some amazing results. Namely, with artificial intelligence (AI) CofC’s 15 full-time fundraisers are now acting as a staff of 39, effectively expanding its fundraising workforce by 160 percent, without any additional hires or effort. We thought it would be a great time to take a ‘look under the hood’ of Advancement Services at CofC, to understand its aspirations, challenges, and how they view AI. We spoke to Marijana Radić Boone, Executive Director of Advancement Services at CofC to learn more. Gravyty: Can you give us an overview of Advancement Services at CofC? Marijana Radić Boone: The mission of Advancement Services at CofC is to gather and analyze internal and external data, benchmarks, and best practices in the advancement to form actionable steps that guide strategy, develop and strengthen infrastructure, and increase efficiency and accuracy of existing processes in support of Institutional Advancement’s goals. Gravyty: How does AI and Gravyty fit into the workflow of Advancement Services? Marijana Radić Boone: Within the Research and Prospect Management office, [Gravyty’s AI-enabled tools] are helping us assign more prospects that have been identified as having the capacity [to give], but we wouldn’t have been able to assign to an officers’ primary portfolios. [Gravyty] is also alleviating the need for some of the portfolio maintenance and prioritization tasks that we used to perform. Gravyty: What aspects of AI and Gravyty are most beneficial for CofC? Marijana Radić Boone: The time savings of accomplishing what I’ve mentioned are highly beneficial. We have 15 donor-facing officers and one prospect management professional to support their work. Taking the task of data sorting and resourcing out of human hands allows that position to focus on other tasks. Additionally, having a system that prompts fundraiser action relieves the prospect manager for such duties – it’s never been a healthy role for a colleague to be in, and I’m glad it’s going away. The College of Charleston is currently featured in a Gravyty case study. 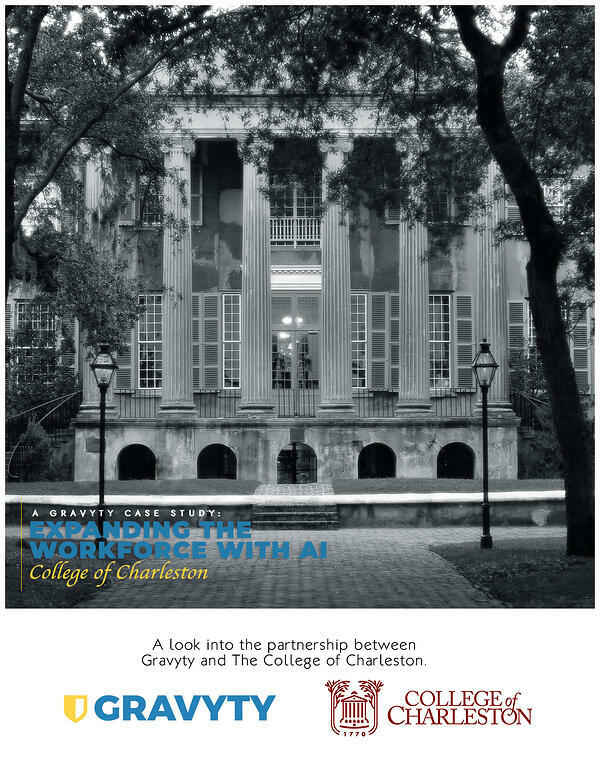 To learn how they used Gravyty and AI to expand the workforce by 160 percent, achieve complete portfolio penetration within three weeks of AI adoption, and are enabling a culture of philanthropy across CofC's campus, view the case study here.